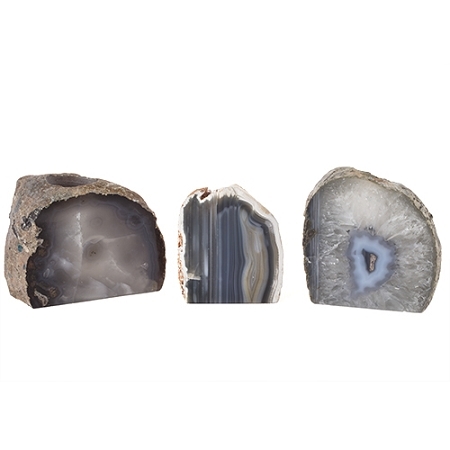 Natural agate slices in a variety of colors. 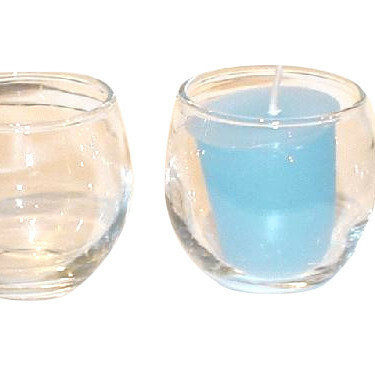 These are natural so color and size will vary from candle holder to candle holder. 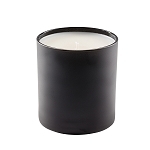 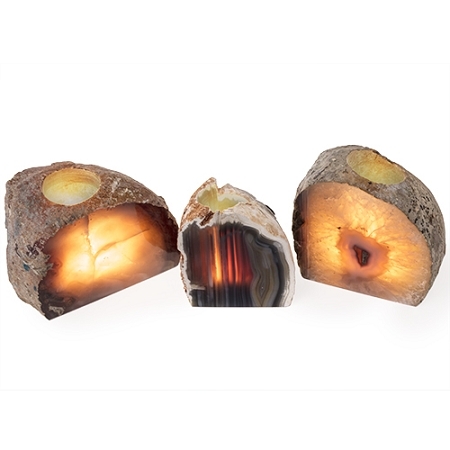 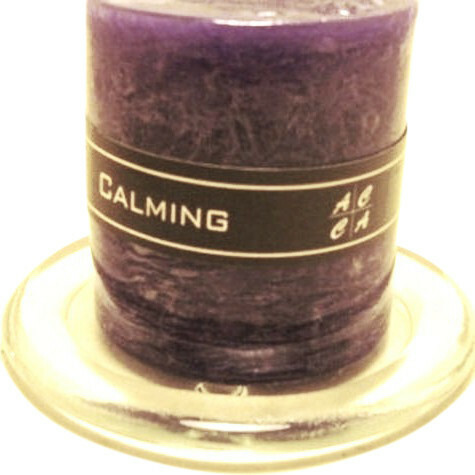 Work best with real tealight candles, the flame maximizes the glow through the agate slice. 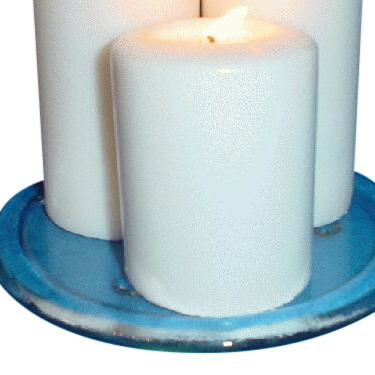 Approximate size is 4 inches tall but do vary slightly from holder to holder. 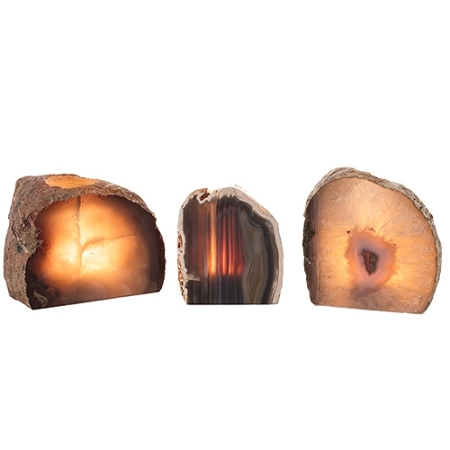 Wholesale case of 6 natural agate candle holders. 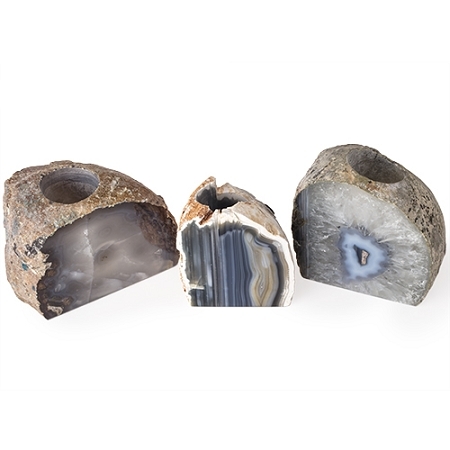 Beautiful rocks, and well well-finished. 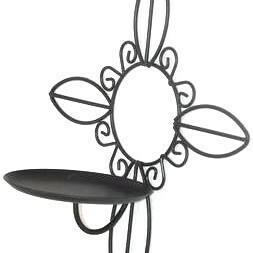 Displayed next to sales desk with one lighted—sold 3 in 1 hour!